All Milwaukee Jewish youth will receive a comprehensive education based on the teachings of Torah, enabling them to become knowledgeable, conscientious and committed Jews; ethical, moral and productive leaders in society. Our K5-8th grade program gives students from all backgrounds the tools to thrive in our world. We offer a true individual educational experience that combines science, social studies, math and English with the solid underpinnings of Torah and focuses on the needs of the whole child. Our students graduate with strong identities, a connection to their rich heritage, confidence in who they are and the ability to move on to who they want to be. With 255 years of combined educational experience, our staff is highly trained, and our school is fully accredited by NCPSA. 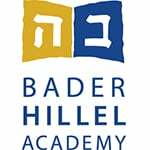 Bader Hillel Academy consistently ranks comparable to or above the top schools in the North Shore area and Milwaukee. We offer a cutting-edge STEM program, arts, music, after school clubs, physical education and a full curriculum to spark a love of learning in every student. With small class sizes and a 1:7 teacher to student ratio, our students get the individual attention and benefits of private value-based education as well as offerings typically available only in larger institutions. 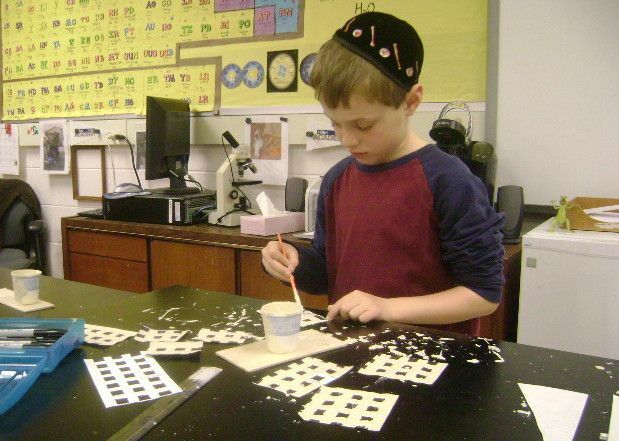 As Milwaukee’s original Jewish day school, Bader Hillel Academy is steadfast in our commitment to providing an education to every Jewish child. It is with that commitment in mind, that we have built our Judaic program. Students are instilled with a love of Judaism, and a connection with Israel. Their time at Bader Hillel Academy culminates in a trip to Israel in the 8th grade. For the past 20 years, all of our eighth grade students have been able to join on this incredible journey. Take a moment to explore our school, or contact us today for a tour. We promise--a Hillel education provides students with endless options.